Our facebook page is updated weekly with new images and posts from our week's flying. Here you can see us in action and learn more about the ballooning experience. Visit our facebook page to view our vast collection of incredible ballooning photographs and activities. 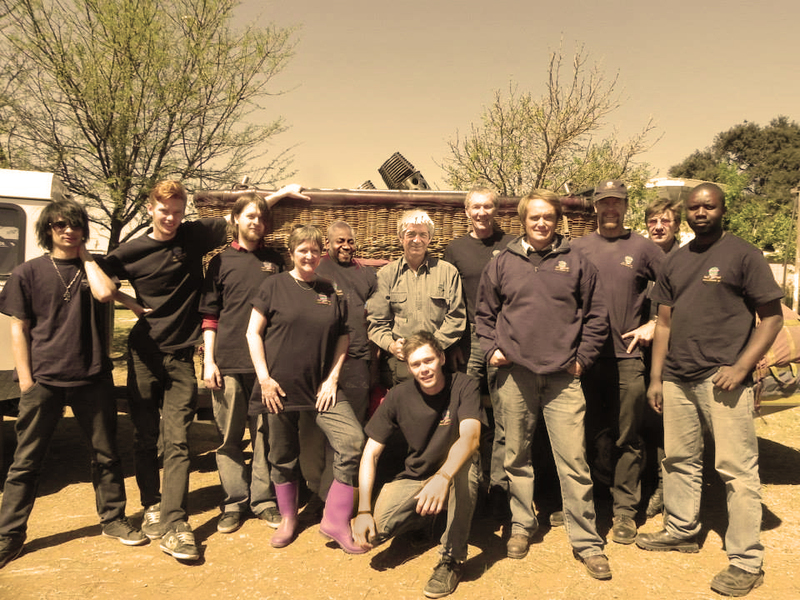 Hot Air Ballooning SA provides our guests the most personal ballooning experience possible. With us you won't get to share the basket with up to 16 other people. Our friendly and hospitable crew are ready to share their passion for ballooning with you in order to ensure a truly memorable experience with us. With between 10 and 20 years of ballooning experience and a completely safe flying record at all of our venues, you can be assured of a completely safe and exceptional adventure.